Circles: Coming soon *Now here* A curious blend of circles, knots, geometric patterns, Celtic and Maori design, and nature. Add a little colour, or a lot, and please help yourself to a free virtual cuppa. If you’re looking for the shop, please come this way with your credit card handy! First visit to the Wildersoul Colouring Book? Plenty more colouring pics to browse through. I post a new picture almost daily. More photography at Wildersoul Rainbows. Feel free to share. Purchase 365+ colouring pics in one easy download right here. 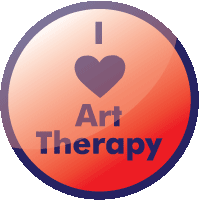 Follow me on Twitter, Facebook, YouTubeand Pinterest. 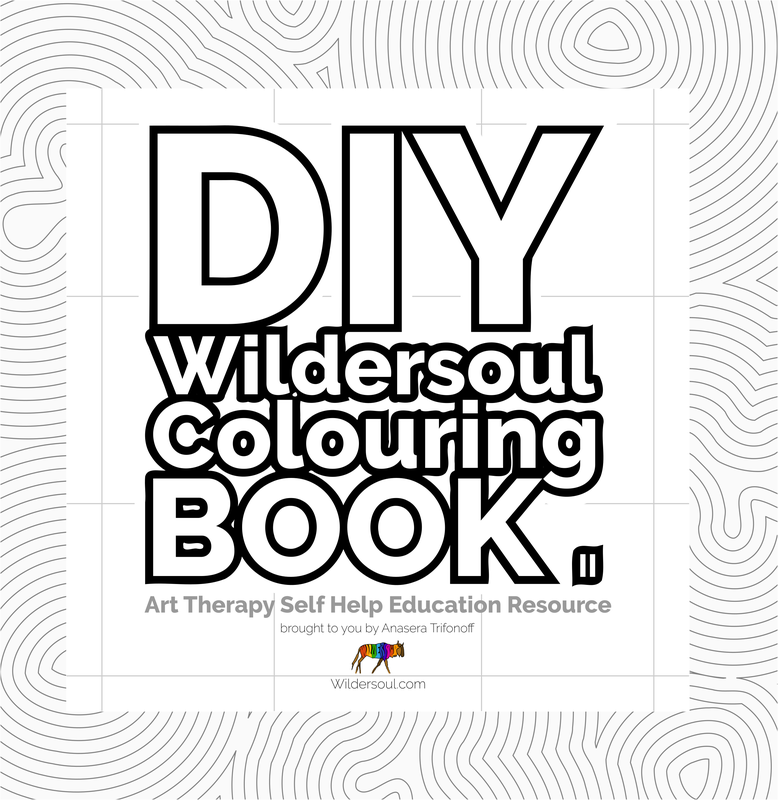 Buy the Wildersoul Colouring Book in paperback at Amazon.com, CreateSpace.com and other retail outlets.